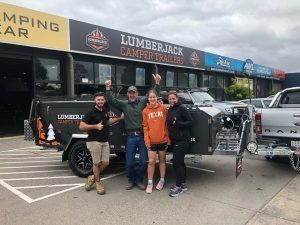 Whether it’s a peaceful getaway at a private beach location, or in the rugged bush lands with a rowdy bunch of friends and family, Lumberjack has a camper trailer for you. Come and visit us today. 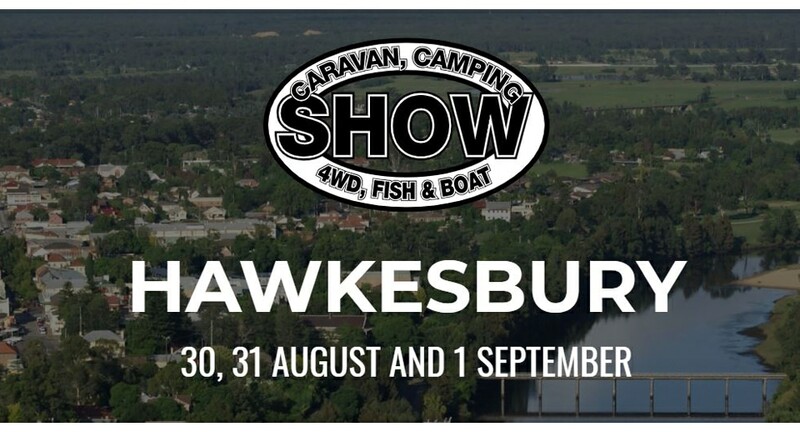 We have three showrooms, one in Corio, Victoria and our newest showroom in Coopers Plains, Queensland and Houlihans Caravn & RV Centre, in Albury. We have two large warehouse facilities and our family friendly showrooms showcase our most popular models. Come check out our new range of Hard Floor and Forward Fold Camper Trailer range. All Camper trailers come equipped with full kitchen facilities, internal lighting, quality heavy duty zippers and canvas to ensure your camper trailer lasts a very long time. Come along and visit our family friendly showroom. We have locations in Geelong, Victoria, convenient to stop by if you are travelling from Melbourne, Ballarat, Bendigo, and the Mornington Pensinular. Jump on the M1 and you'll be here in no time. Our Coopers Plains showroom in Queensland is an easy run from Brisbane, the Gold Coast and the Sunshine Coast. What are you waiting for? We pride ourselves in listening to our customers. Product development and innovation is what we do best. We want to know what you think about Lumberjack Camper Trailers and how we can make them better. 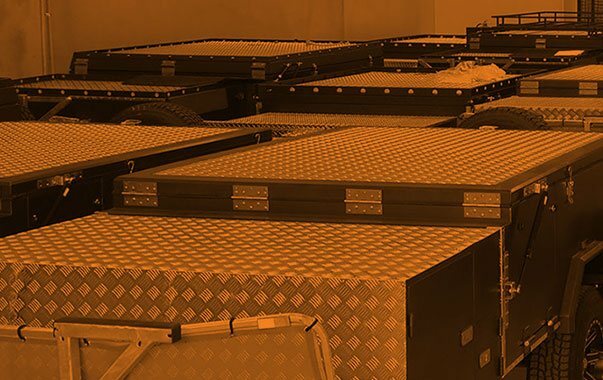 From upgrading jockey wheels, supplying reliable batteries to the placement of external windows and cooking facilities. We are ever changing. For us, we have seen a shift from the traditional soft floor camper camper trailers to forward fold hard floor camper trailers. And most recently into the Hybrid Range. Hybrid camper trailers have become very popular. We believe this is due to families wanting to get off road in a camper trailers but wanting the sleep like a baby in a caravan. Hybrid camper trailers have all the popular features that a traditional camper has with the fridge storage and cooking outside, but the convenience of sleeping inside a cabin like a caravan. Its the best of both worlds. 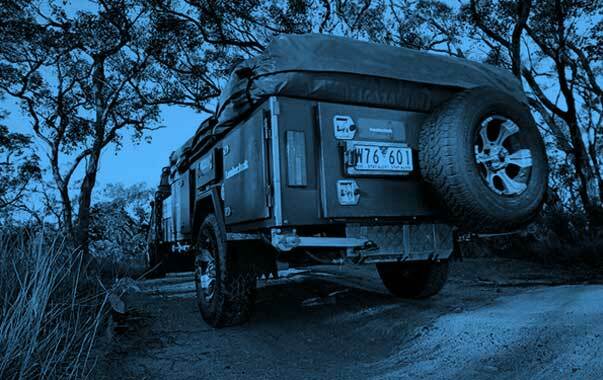 To ensure your handover of your Lumberjack Camper Trailer runs smoothly, its important to prepare your towing vehicle. Firstly, take the tow ball off your towing vehicle. 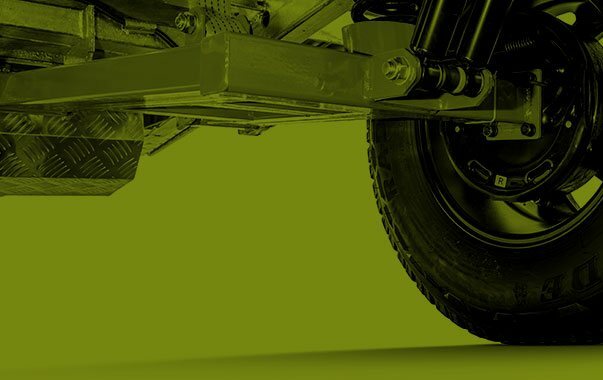 You will leave the tongue on the car, we will provide you with a towing coupling which works with your polyblock that is fitted to the camper trailer. Also your car must be fitted with electric brakes. Your local auto electrician (eg. Autobarn) can fit one to your vehicle. All vehicles towing trailers over 750 Tare by law need to have electric brakes fitted. Safety first. Lumberjack has the perfect match for you. Trailers that seamlessly take you from home to your next adventure. Our goal is to design trailers that make it easy for you to get away with family and friends. We have listened to what you want and designed trailers for all budgets and family sizes. Everything you need is included, annex walls and floor, deluxe kitchens and storage. No hidden extras or surprises! Proudly pull a great looking trailer that is easy to tow, clearly has some muscle and will turn heads. Come and visit us today in our massive North Geelong showroom. We have two large warehouse facilities and our family friendly showroom showcases all of our models. 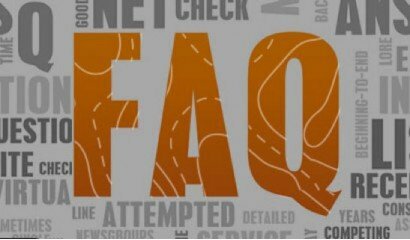 If I finance my whole purchase price, will I get refunded my deposit? To secure your deal, we require a deposit. If yo..